As promised here is all the scrumptious stash I acquired at Rhinebeck. I actually forgot some fiber that I bought from Fiber Optics, so I’ll show you that in the next show. 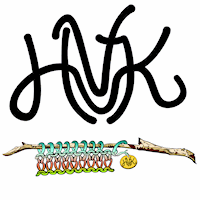 I have set up a Ravelry Group called hudson valley knits so please go check it out and join if you want to talk about any of the podcasts. I do plan on having some give aways down the line so check it out!